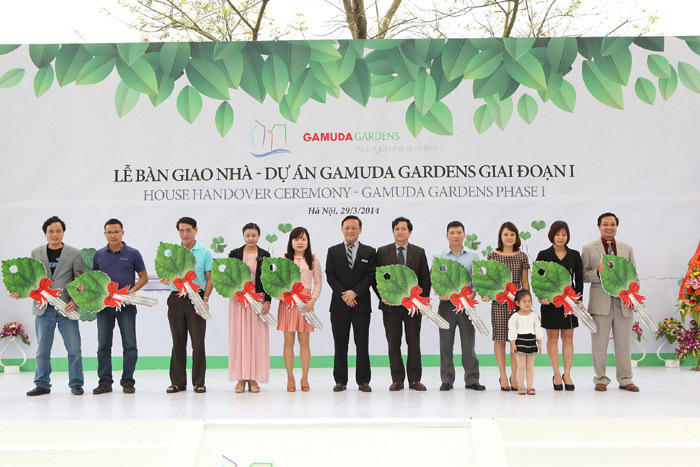 HA NOI (VNS)— Gamuda Land Viet Nam, the developer of Gamuda Gardens, yesterday in Ha Noi organised the House Handover ceremony of Gamuda Gardens Phase I, including 364 semi-detached and terraced houses. The construction has finished six months ahead of schedule and meets high-quality requirements. 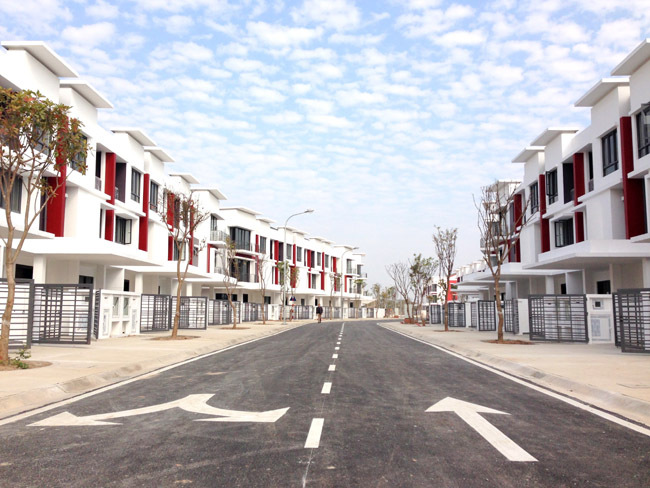 The houses are ready to be handed over to customers from April 2014.